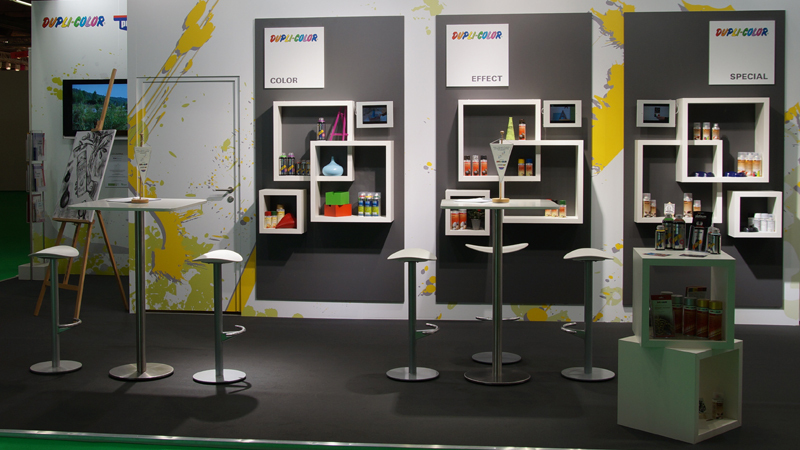 MOTIP DUPLI presented successfully the wide aerosol assortment at the fair creativeworld in Frankfurt. All estimations were completely fulfilled. 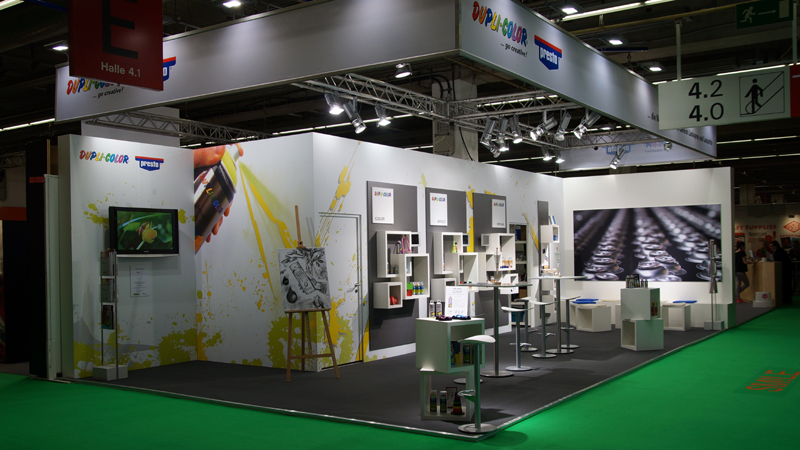 A lot of new potential partners from the arts&craft business visited the european market leader in spraypaint. Many thanks to all our guests. We will contact you within the next days. Here you get the Website of Creativeworld.